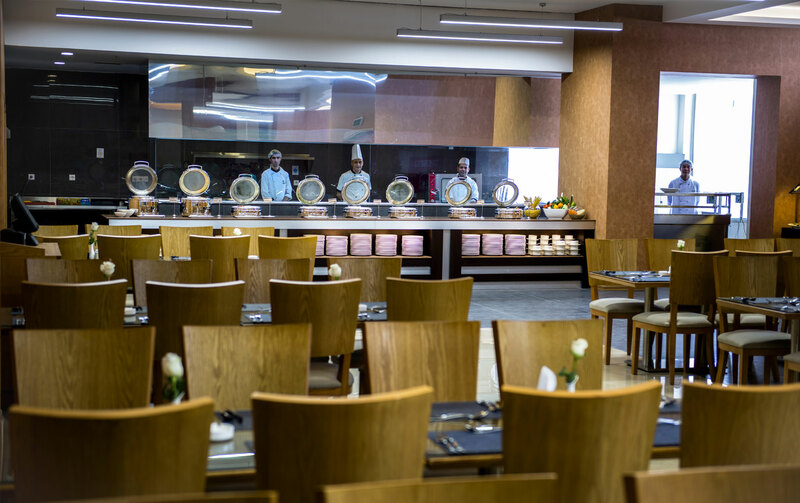 Offers the finest variety of international cuisine, the restaurant features life cooking station & a la cart menu; serving a delicious breakfast and an exquisite lunch & dinner, complemented with the warm & friendly service, without forgetting our VIP private dining room. The Café is the ideal venue for business and leisure gatherings, throughout the day, with variety of coffees, teas and mouthwatering pastries in addition to our premium beverages in a relaxing atmosphere. Atmosphere: Classy, atmospheric, and ideal for sitting back with a triple or two. 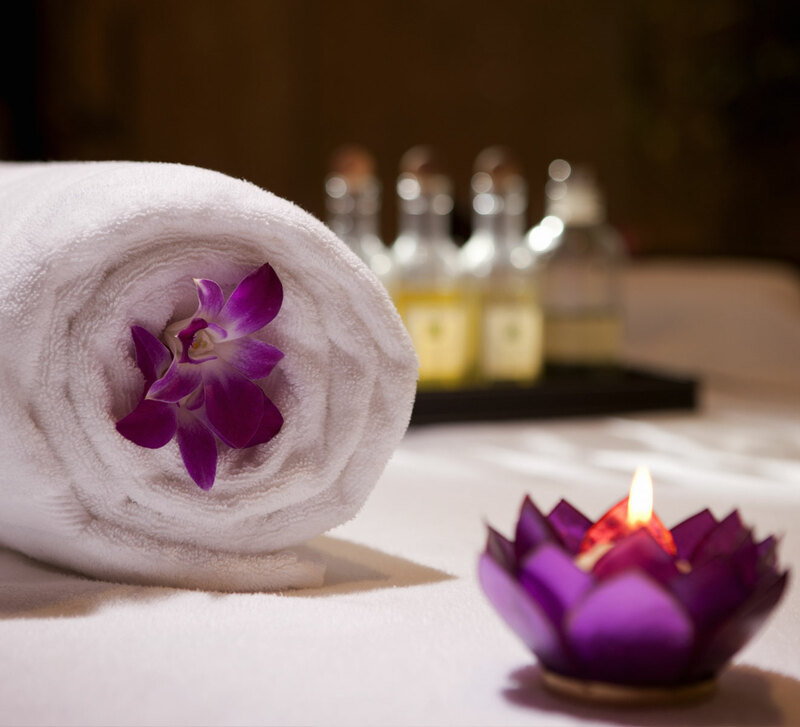 Provides a variety of services for the purpose of improving health, beauty and relaxation through personal care treatments such as massage, facials, Turkish bath, Jacuzzi, sauna, reflexology, facials and esthetic facilities. Our conference rooms, can accommodate a variety of setup for meetings, conferences, Work Shops & Retreat. Sidon 1 & 2 and Beirut meeting rooms are outfitted with modern meetings equipment’s, and supplies that fit your needs, such as built in LCD projector, laser pointer, microphones, full audiovisual system, flip charts and conference stationeries. 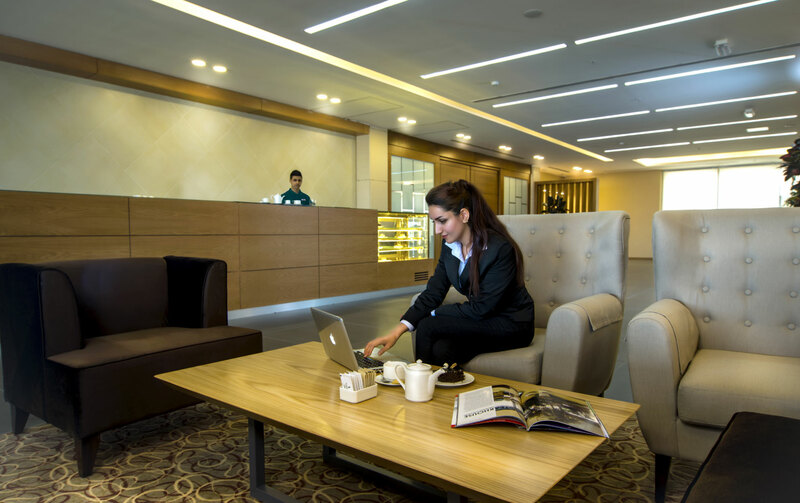 Business Center facilities are available 24 hours a day. Requests for access can be made through Guest Services. 2 outdoor swimming pools and a Ladies Gym, Fitness Centre are available for the guests to use at their leisure. Parking station, rent a car facilities, laundry, pick up from & to the airport, and housekeeping services. Arcade shops at the ground floor with several taste and international twist that meets your requirements.